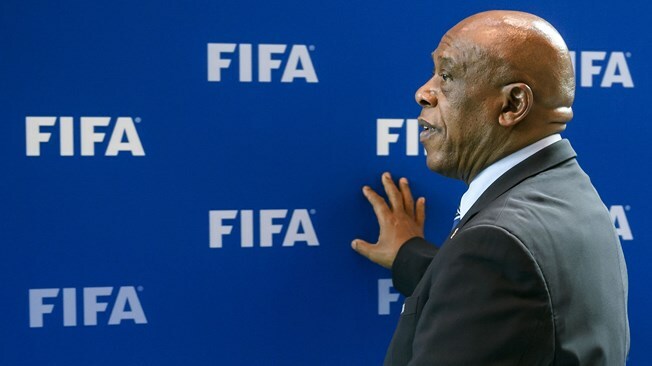 “Mr Tokyo Sexwale, chairman of the FIFA Monitoring Committee Israel-Palestine, provided members of the Council with a comprehensive update on the progress of his committee. The Council was encouraged by the chairman’s update and urged all parties involved to come to the crucial meeting of the Monitoring Committee, due to take place in November, with a constructive spirit in order to find solutions. Other information indicates that the Israeli FA had failed to attend a meeting the Monitoring Committee prior to the 13-14 October FIFA Council meeting and so Sexwale’s report was an “update” rather than the final report that had been promised for that Council meeting.